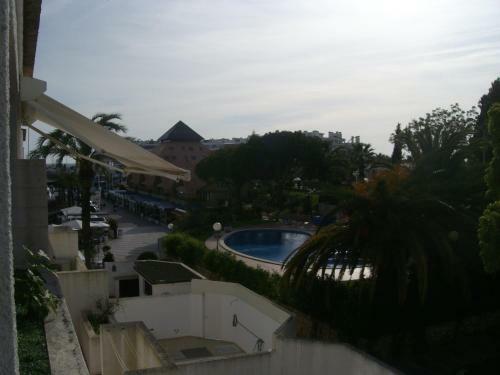 Located 300 metres from Vilamoura Marina in Vilamoura, this apartment features a balcony and a garden. The air-conditioned unit is 1.4 km from Falesia Beach. There is a dining area and a kitchen complete with a dishwasher, an oven and microwave. Overlooking Vilamoura Marina on one side and the Atlantic Ocean on the other, this hotel offers a large outdoor pool. Located in 30,000 m² of private gardens, it features an extensive spa. 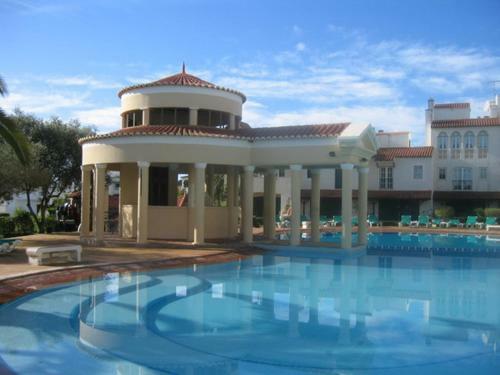 The Old Village Apartamentos Ov International is located in Vilamoura, within a 15-minute walk of the marina. It is surrounded by Pinhal Golf Course and is a short stroll from tennis courts, nightclubs, restaurants and a casino.